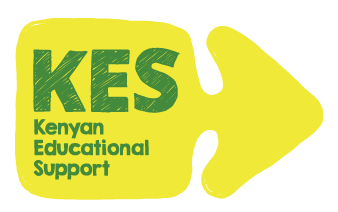 The latest information and news from Kenyan Educational Support (KES). 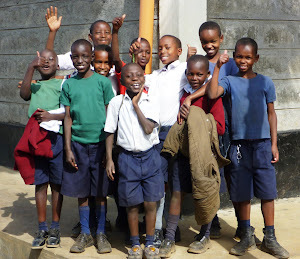 Offering opportunities to sponsor a child's education in Kenya. Registered Charity: 1136745. Trustees: Simon Brister (Secretary and Financial), Nicky Hart (Legal), John Pearce (Chairman and Educational), Sam Pearce, Stephane Janes, Hannah Rooke. 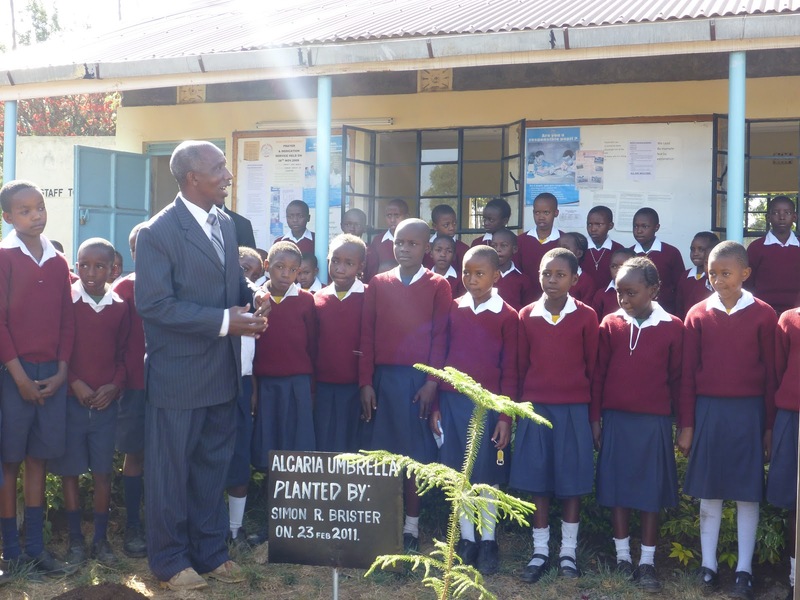 KES supports education in Kenya, by providing scholarships to significantly disadvantaged bright, pupils to be boarding students at Bahati Division Academy (BDA) and other Kenyan schools; and by contributing to resources and facilities which will assist the education of these students. The new school year has started in Kenya and we've been busy finalising the details for the new intake of scholars. We'll be sharing some stories in the coming months of new students, as well as some from scholars at different stages of their education journey, so watch this space. 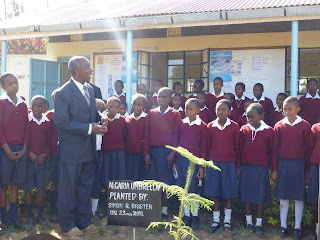 Kenyan Educational Support (KES). Registered Charity: 1136745. Watermark theme. Powered by Blogger.